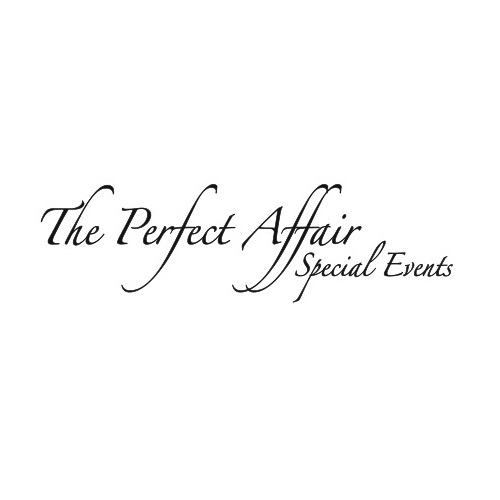 Special Thanks to H.Harloquin Boutique for dressing Jamie Gilmore for the Third Annual Jamie’s Hope Masquerade for a Cure Gala! 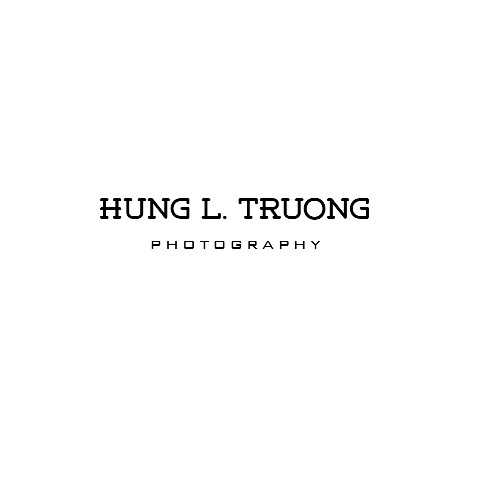 Special Thanks to Hung Truong for continuously helping us to capture the moment at Jamie’s Hope events! 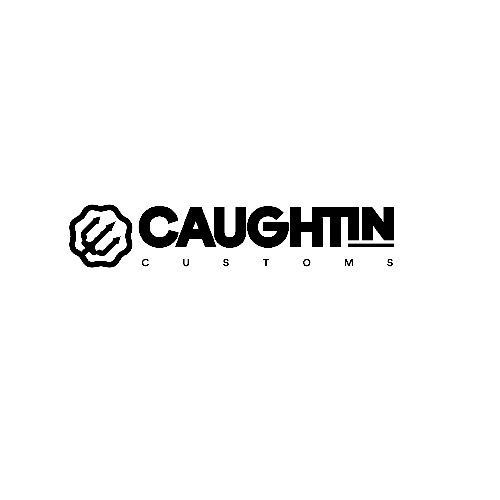 Special Thanks to Caughtin Customs for providing shirts for the VIP swag bags at the Third Annual Jamie’s Hope Masquerade for a Cure Gala! 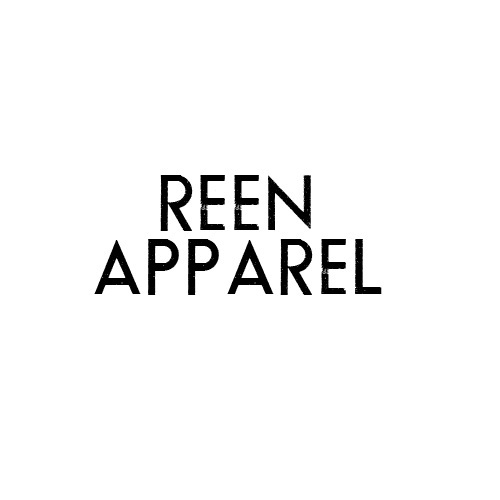 Special Thanks to Reen Apparel for providing shirts for the VIP swag bags at the Third Annual Jamie’s Hope Masquerade for a Cure Gala! 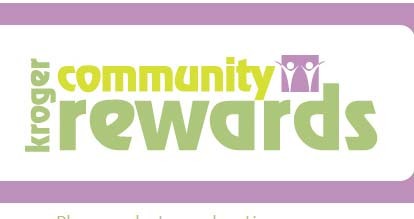 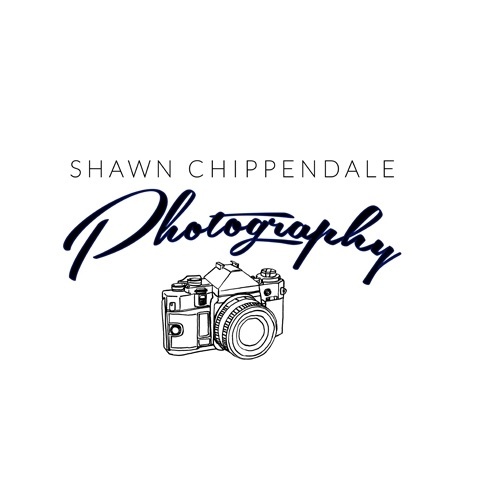 Special Thanks to Shawn Chippendale for continuously helping us to capture the moment at Jamie’s Hope events! 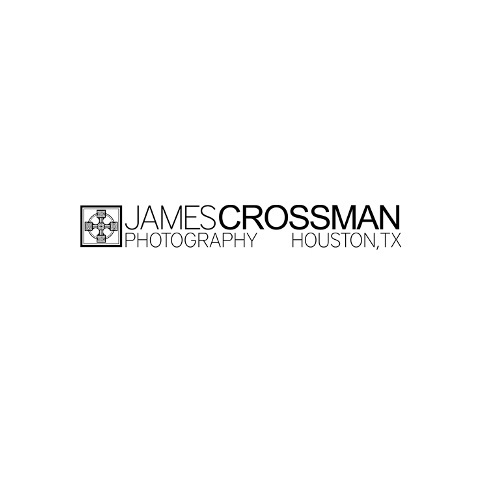 Special Thanks to James Crossman Photography for providing photography services for the Third Annual Jamie’s Hope Masquerade for a Cure Gala! 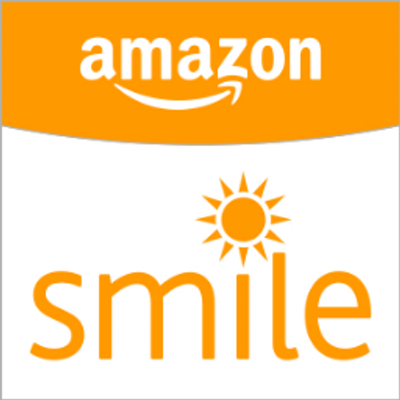 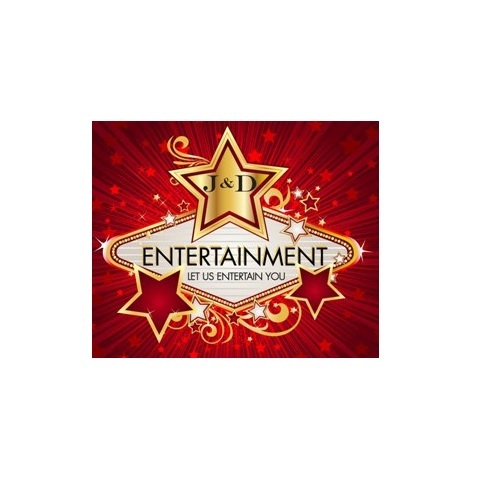 Special Thanks to Jonathan Blake for being the Fashion Sponsor of the Third Annual Jamie’s Hope Masquerade for a Cure Gala! 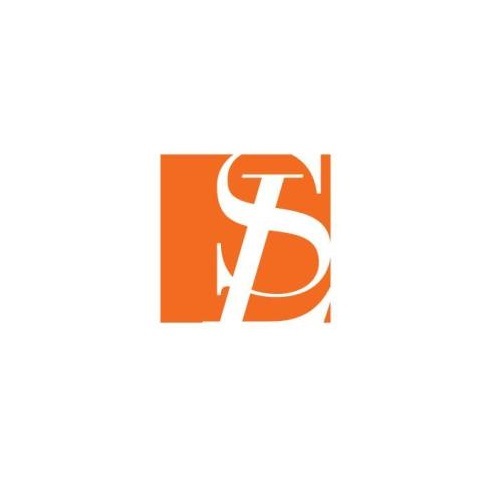 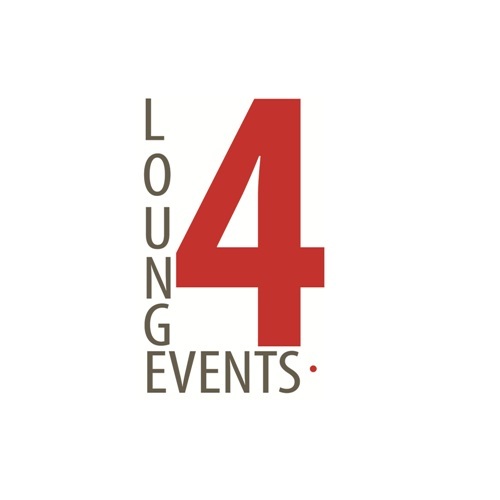 Special Thanks to 4Lounge Events for providing the lounge furniture for the Third Annual Jamie’s Hope Masquerade for a Cure Gala! 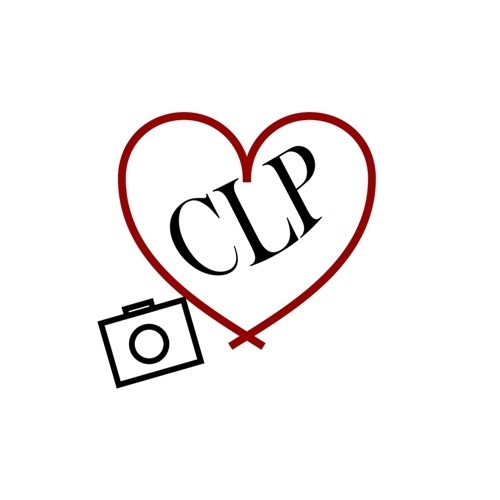 Special Thanks for TPA for providing the centerpieces and photobooth for the Third Annual Jamie’s Hope Masquerade for a Cure Gala! 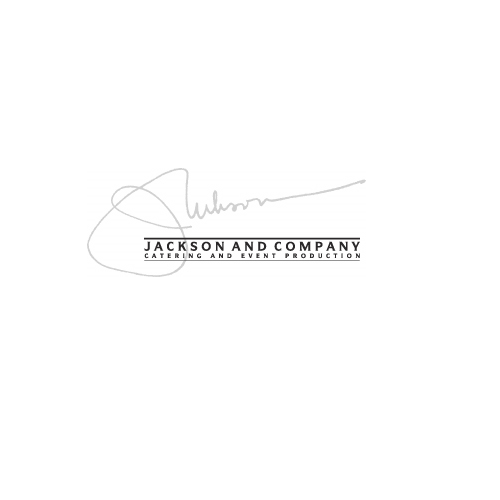 Special Thanks to Jackson & Company for providing over $10,000 in in-kind support for the Third Annual Jamie’s Hope Masquerade for a Cure Gala!